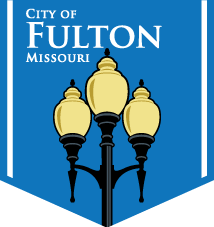 Anyone with questions about how you can help as part of the Fulton Stream Team can call City Hall at 573-592-3111 or email streamteam@fultonmo.org. Fulton Stream Team is a community service organization created and operated by the City of Fulton, Missouri. Its goal is to convert the local streams into a healthy and thriving feature of Fulton. To reach this goal, partnerships with citizens, businesses, and institutions who are concerned about our streams will be developed through fun and educational conservation opportunities. This team can be this unifying factor for all parties interested because of the City of Fulton’s long term commitment to this cause. Stay updated with Fulton Stream Team events by checking out and liking its official Facebook page.